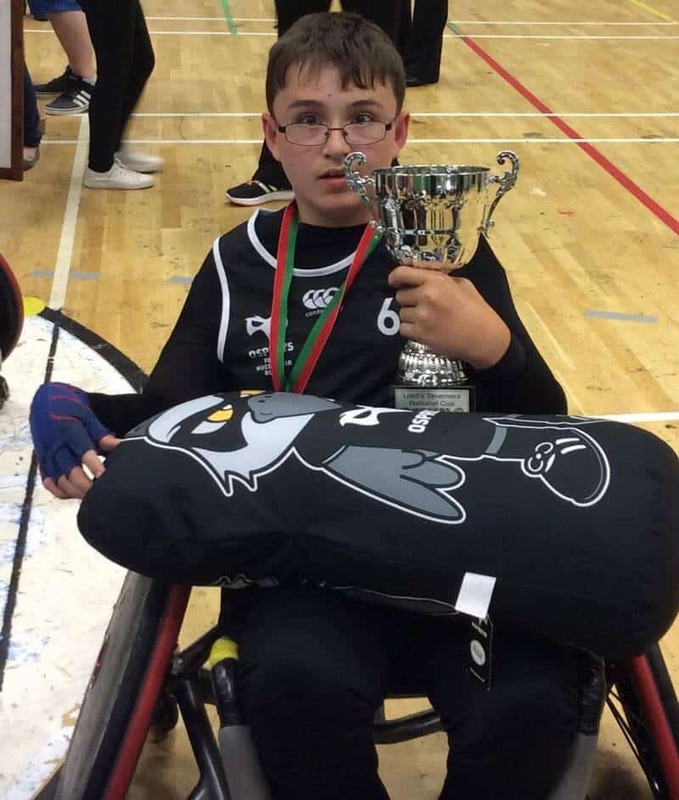 Jac Davies year 10 and his Ospreys team mates took part in the GBWR (Great Britain Wheelchair Rugby) Lord Taverners Junior tournament on the weekend of the 10th June. Five teams from across the UK travelled to Aylesbury in a bid for the national title and the Ospreys were the ultimate winners. 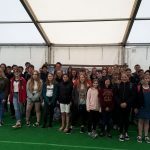 The Ospreys Junior team meet in the Llandarcy Academy of Sport every Sunday afternoon to practice their skills and tactics. It is obvious that all the hard work and effort put in by the team members have paid off.